One thing every college student has in common is that we are all on a tight budget, which is tough.Trying to save money in college is something everyone struggles with so trading in some of your high end products for similar quality drugstore products can be a great way to save some extra cash. So here are my top 5 drugstore must haves. This full coverage foundation applies flawlessly without ever looking cakey. 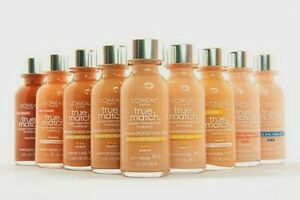 It truly feels like a high end foundation, without having that high end price tag. 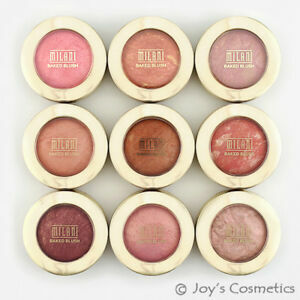 These Milani blushes are to die for. Easy to blend, pigmented and so smooth! What else could you ask for in a blush?! If you're like me, you definitely do not get enough sleep during the week and the bags under your eyes show it. 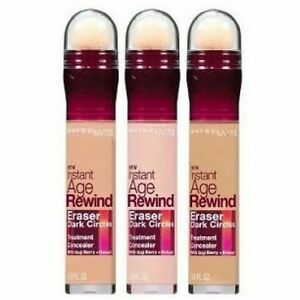 The best way to cover up those dark circles is with this creamy and easy blend concealer. 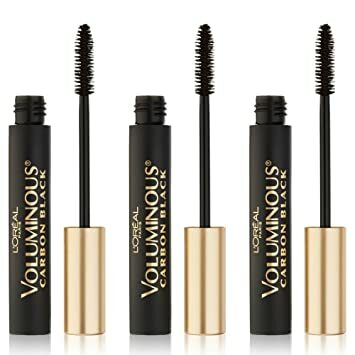 If you love full, voluminous lashes this mascara is for you. It is never clumpy and it won't end up under your eyes after wearing it all day long. 2017 was the year of highlighting and 2018 does not seem to shy away from that trend. Highlighting powders from Sephora can retail around $50, which can definitely put a dent in your wallet. 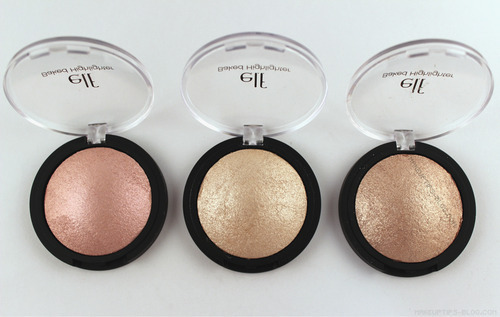 This highlighter gives a nice pigmented glow, and you can't beat the price at $4.00. If you love makeup and you're on a budget, these are the products for you.